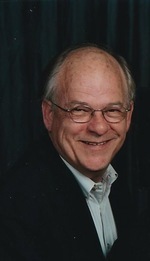 Paul Marion Kimball, 75, passed away Friday, June 15, 2018. Paul leaves behind his wife Mary Jane Kimball, his children Del (Debbie), Cole (Avery) and Carly (George) Waller. He will be lovingly remembered by his five grandchildren Katie, Kirby, Houston, Annie Jane and London and brother, Michael (Judy). He is preceded in death by his parents, Carl and Ellen Kimball. Paul was born November 7, 1942 in Tulsa, Oklahoma. 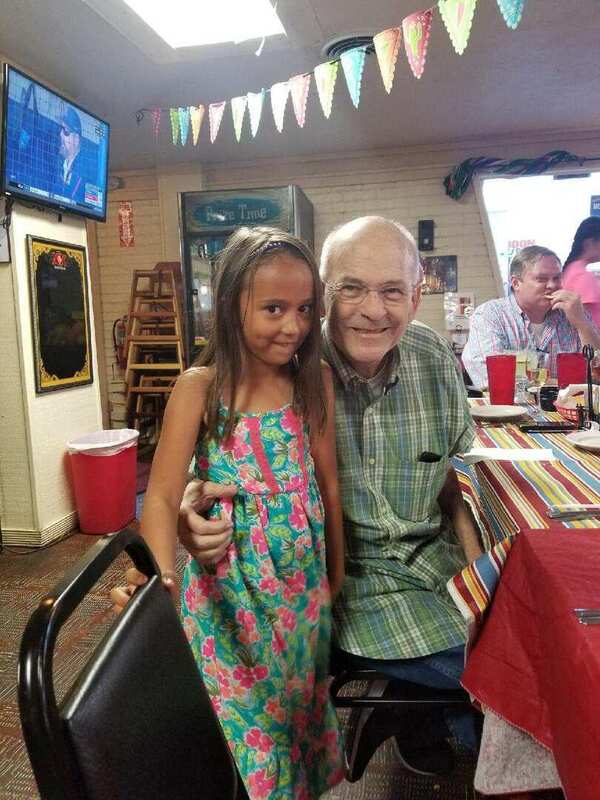 He graduated from Central High School Class of 1961 and went on to attend the University of Oklahoma, where he was a member of the Delta Upsilon Fraternity. He received his J.D. from Oklahoma City University in 1969. Paul furthered his law career as a partner with Kimball, Wilson and Walker, where he was a member of the Oklahoma Bar Association and the Mineral Lawyers Society of Oklahoma. 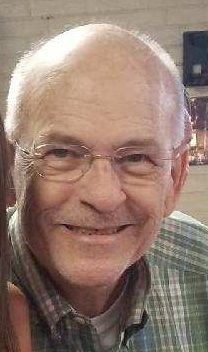 He was an avid outdoorsman, especially on the Roaring Fork River and Table Rock Lake. If Paul wasn’t outside, you could find him tuning his french horn or singing in the All Souls’ Choir. He was a loving husband, father and grandfather, who will be deeply missed by all those who knew him. A Memorial Service will be held at All Souls’ Episcopal Church, 6400 N. Pennsylvania, Oklahoma City, Oklahoma 73116, on Wednesday, June 20 at 11 a.m.
To send flowers to the family of Paul Marion Kimball, please visit our Heartfelt Sympathies Store.